Since Chester Bennington's tragic death last year, his Linkin Park bandmates have kept the singer's memory alive with a benefit concert, live album and a posthumously aired episode of Carpool Karaoke. Now, Linkin Park founder Mike Shinoda has released his first solo material since the passing of his friend. Titled Post Traumatic, Shinoda's new EP arrived today, featuring three new tracks with accompanying visuals. 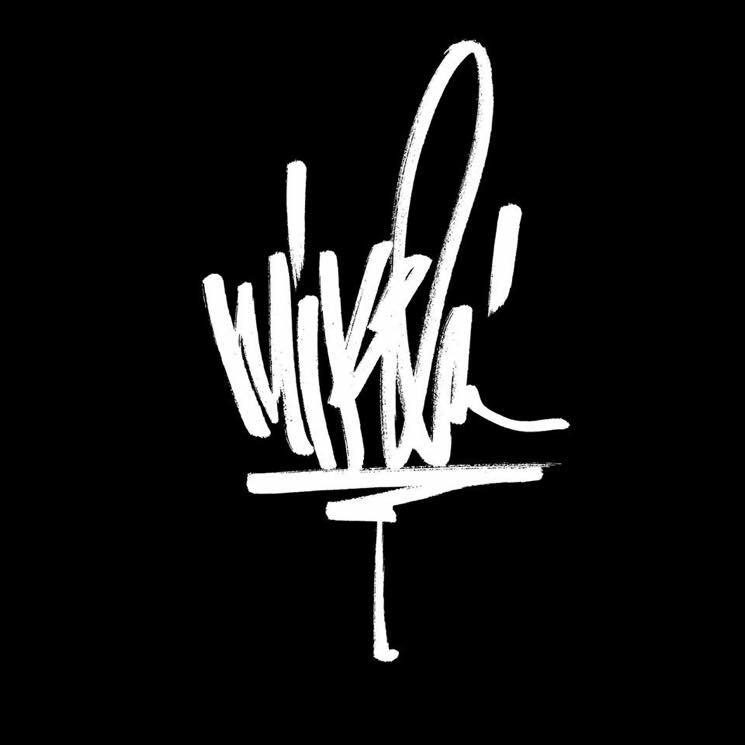 In a message to fans, Shinoda explained that he wrote and produced the new songs completely alone, as an expression of his grief. "Art has always been the place I go when I need to sort through the complexity and confusion of the road ahead," he wrote. Shinoda also thanked fans for their messages and support over the last six months, adding, "I don't know where this path goes, but I'm grateful I get to share it with you." Read the full message below, then stream the new Post Traumatic EP in its entirety and watch the accompanying videos beyond that.